Abu Dhabi-based United Eastern Medical Services (UEMedical) has announced the acquisition of a controlling stake in Al Muhaideb Dental Clinics Group in Saudi Arabia. The deal is worth Dh500 million and comes in line with UEMedical’s expansion plan in the region. With the acquisition, UEMedical’s assets have increased to D3 billion, including Danat Al Emarat Hospital for Women & Children Hospital, Moorfields Eye Hospital Abu Dhabi, two IVF centres and seven specialised centres under HealthPlus Network of Specialty Centers and two pharmacies in Abu Dhabi, besides the newly acquired dental group, Al Muhaideb. Amongst the assets acquired by Al Muhaideb Dental Clinics Group are 46 dental clinics in Riyadh, Jeddah, Abha, Makkah and Al Qassim. The clinics employ 1,417 healthcare professionals, out of which 420 are dentists with multiple qualifications. The clinics are fully equipped with 441 advanced dental chairs. Established in 2000, Al Muhaideb Dental Group now welcomes around 500,000 patients annually. 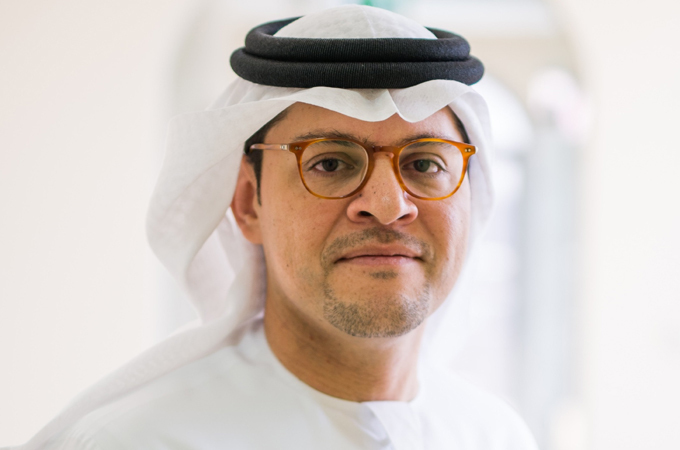 Mohammed Ali Al Shorafa Al Hammadi, CEO and managing director of UEMedical, expressed his delight at the acquisition which comes within the framework of UEMedical's strategy and expansion plans regionally. Al Shorafa stressed on the importance of this acquisition for the group. “As we further extend our geographic footprint in the UAE and the region, our strategic plans include expanding our existing facilities, establishing new facilities; and acquiring facilities that widen our spectrum of services, working with key players in the region. “We are also continuing with our expansion plan in 2019 as we plan to open HealthPlus Fertility Center in Jeddah this June, and another centre in Riyadh, an addition to our chain of HealthPlus Fertility Centers in Abu Dhabi and Dubai. We will also acquire more medical centres in Saudi Arabia over the next few months,” Al Shorafa further added.